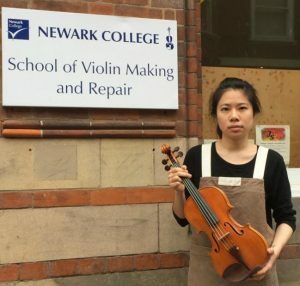 Chinese students attending the Newark School of Violin-making are facing deportation, not due to Brexit (come on – they’re from China) but due to the College failing aspects of its Ofsted and losing the necessary status to be able to sponsor overseas students. This puts the students, who are part-way through their courses, in a financial and career-path mess. They came in good faith and now through no fault of their own are put in a position of having to leave the country. 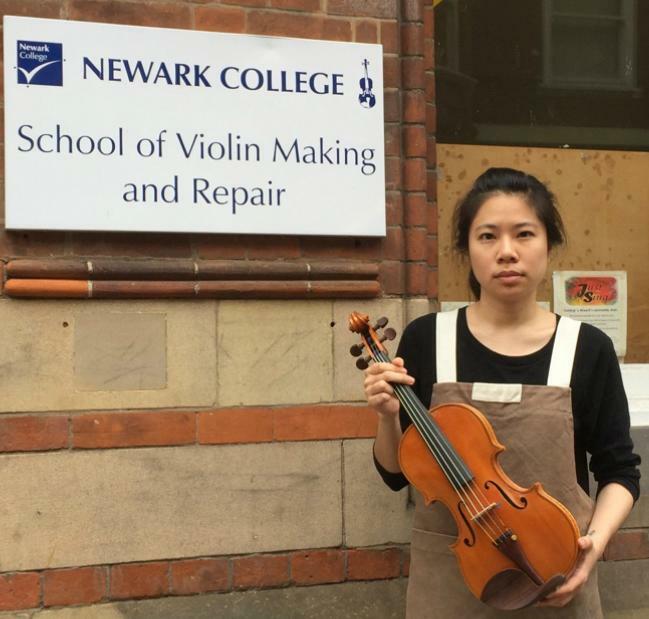 Hopefully, someone with some influence can intervene and protect not only the careers of these young people but also the reputation of the college and the UK.